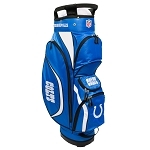 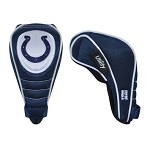 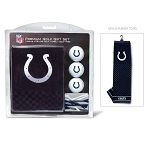 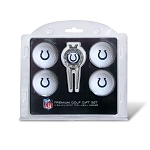 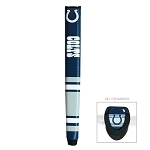 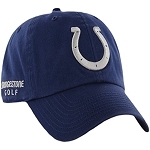 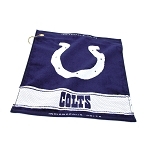 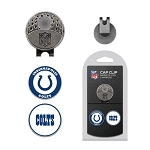 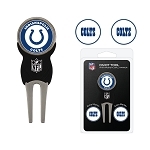 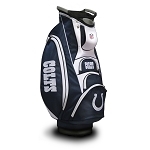 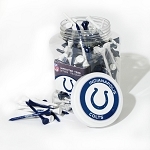 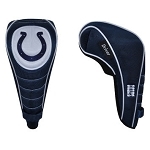 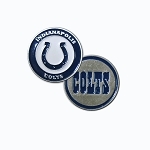 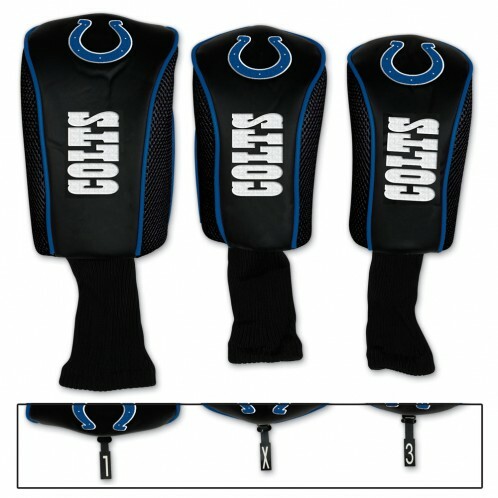 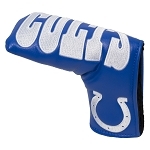 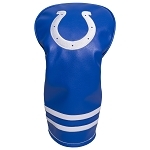 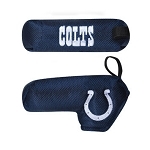 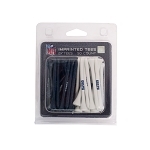 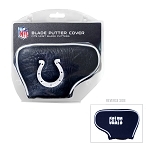 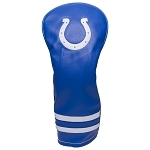 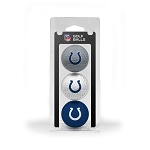 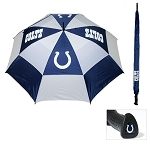 This Indianapolis Colts Set of Three Mesh Headcovers, constructed of polyester Mesh and nubuck leather, is embroidered with two Indianapolis Colts trademarks. 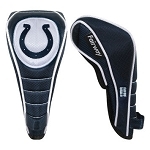 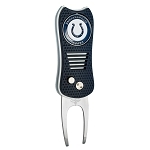 Set includes two different sizes to ensure a proper fit on your clubs. 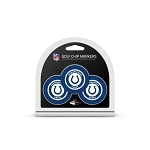 The set features 1, 3 and X number tags.